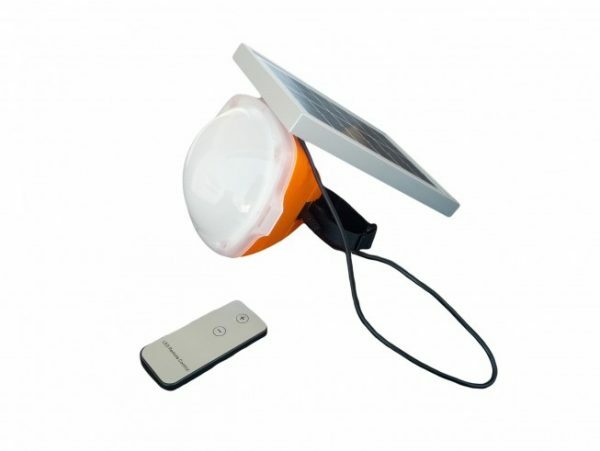 2.2W solar panel, 3000mAh, 2000lm, SOS flash function. SKU: 02. Categories: Kits, Solar Lanterns. 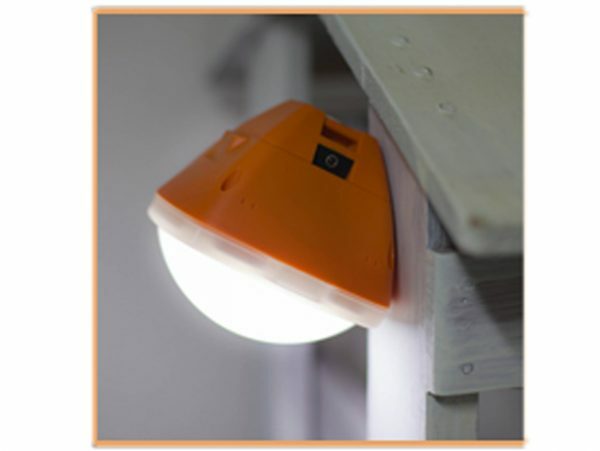 Tags: lantern, pico, pico home system. 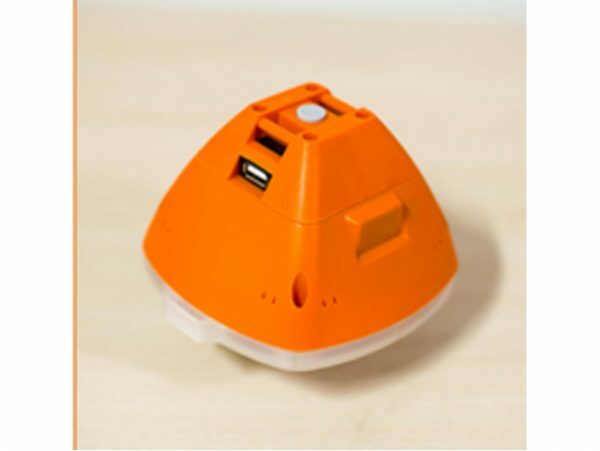 2.2W solar panel, 3000mAh battery capacity, 2000lm, 5-15V DC input compatibility, SOS flash function.